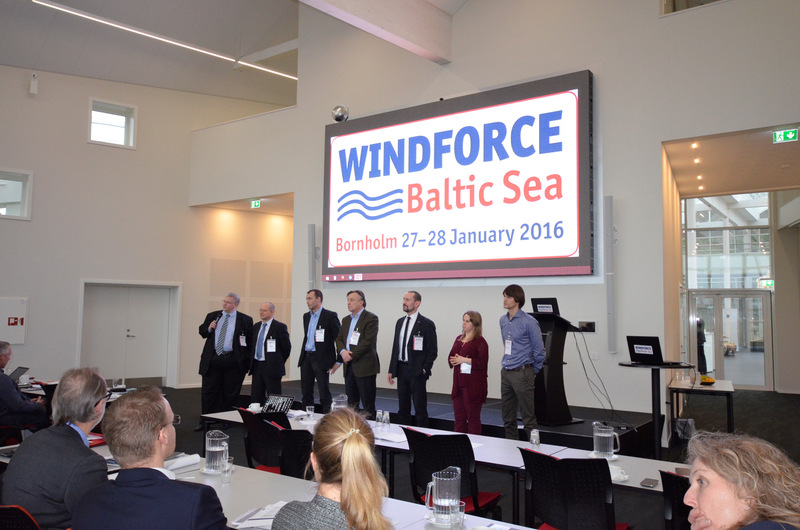 For the fourth time, delegates and experts gathered on Bornholm, Denmark, where WINDFORCE Baltic Sea 2016 took place. 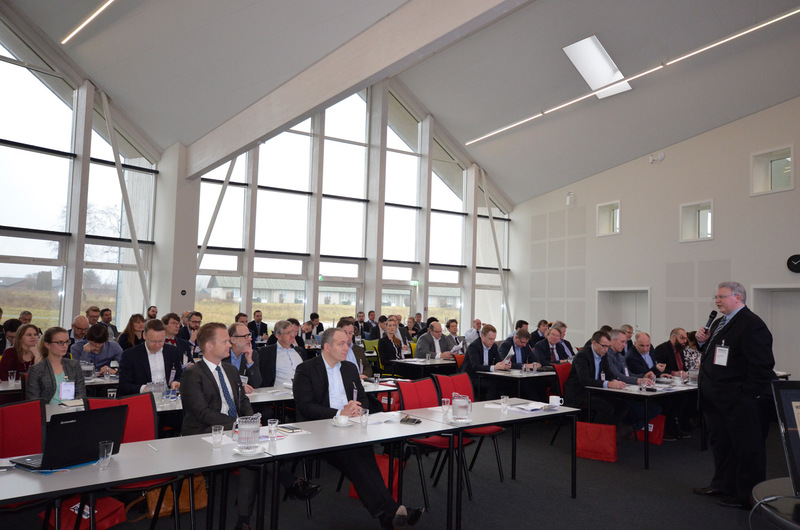 Coming from all over the world, the participants gained new insights into the current challenges and next steps of offshore wind energy in the Baltic countries. 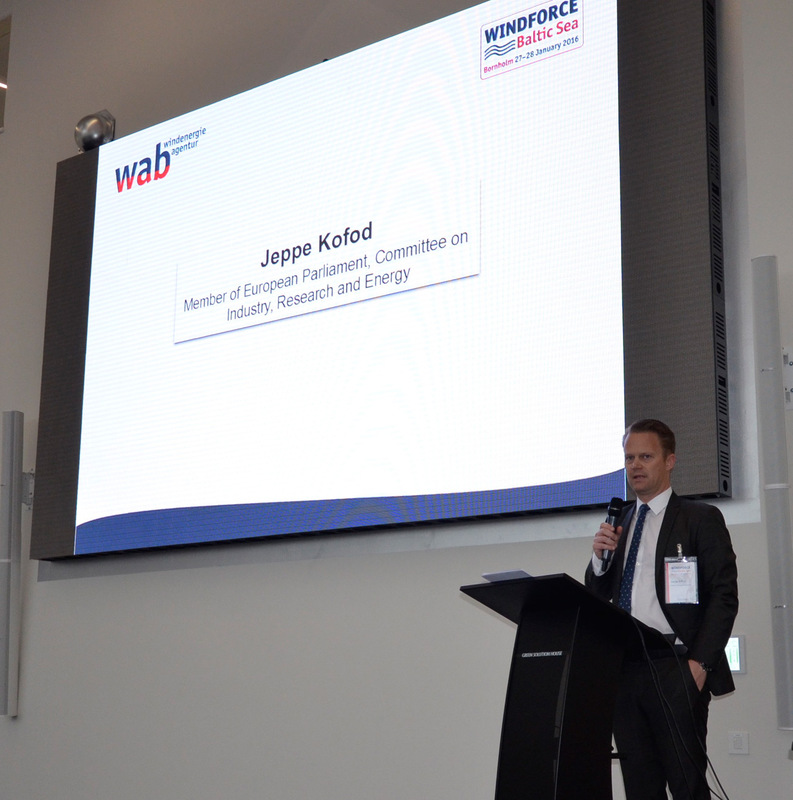 The session ‘Status of offshore wind energy in the political discussion’ was again of great interest. Six representatives of Baltic countries gave an overview of which goals have been achieved and what is yet to happen. 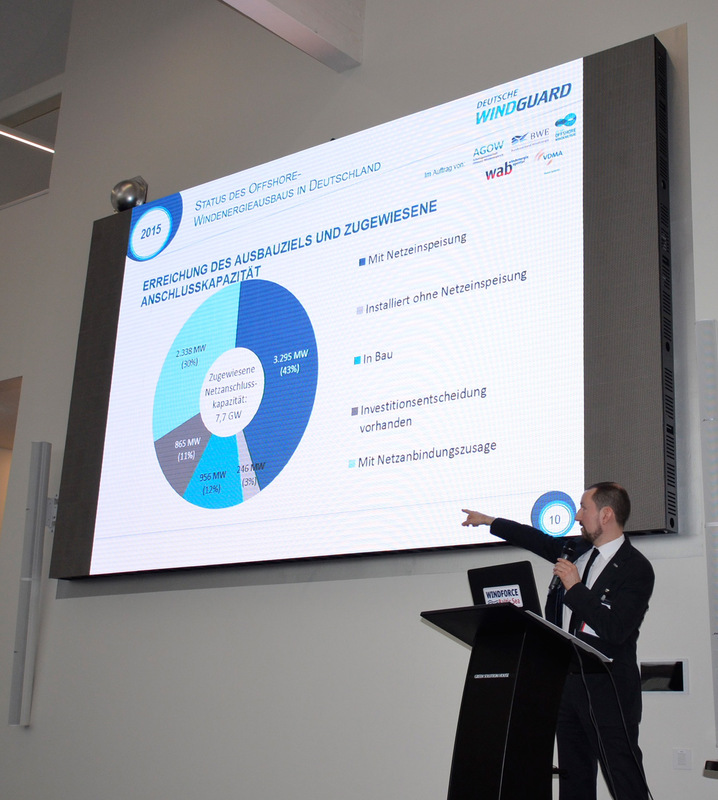 The programme offered 8 sessions with 27 speakers covering subjects from financing to lessons learned and from logistics to grid connection. Of course, Denmark and the island Bornholm had a special focus. The WINDFORCE Dinner is always a highlight. It offers delegates and speakers a wonderful location to make new contacts and deepen subjects of interest in a special atmosphere. 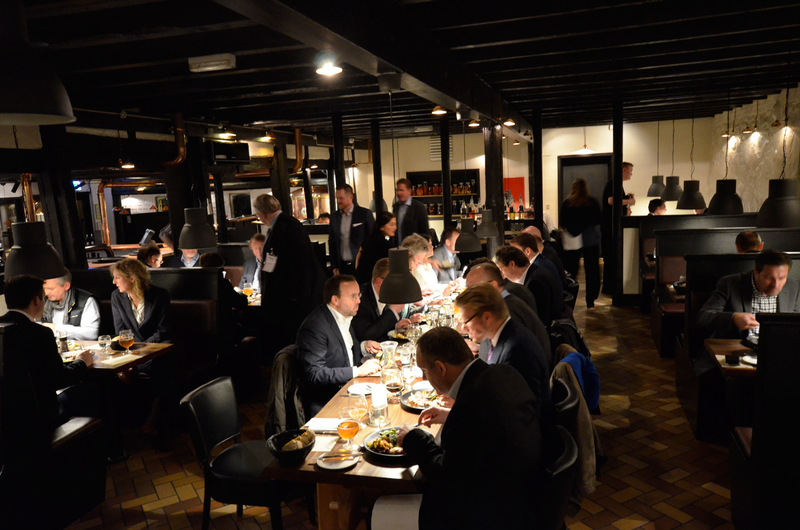 This time we have been to the Restaurant Svaneke Bryghuset. 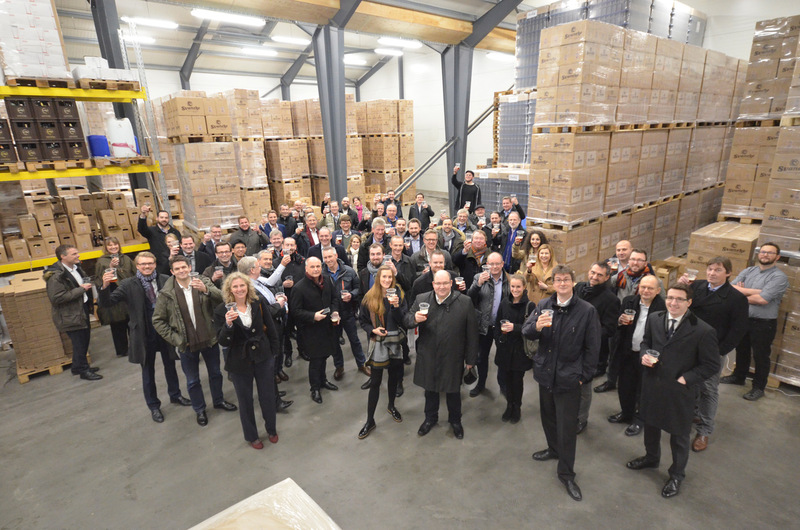 With kind support of the Offshore Center Bornholm, our delegates became acquainted with Danish food specialties and during a brewery tour, they got an impression of the making and taste of Bornholm’s unique beer.